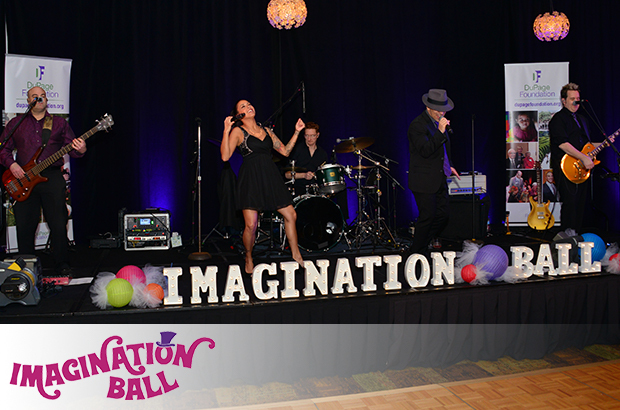 The Imagination Ball was a resounding success! 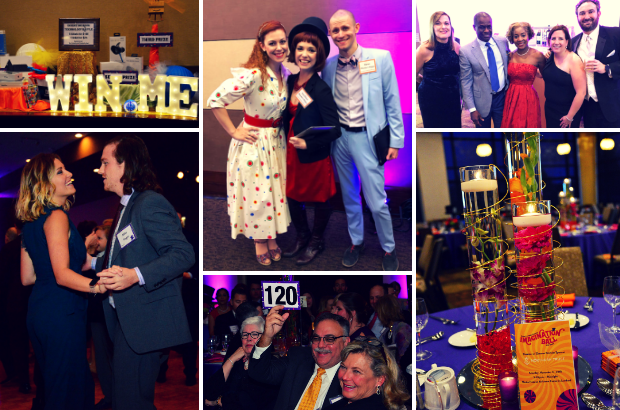 Thanks to our attendees, partners, and supporters, we are thrilled to report we are well ahead of our results from this time last year with more than $360,000 in gross support already pledged or received for our Operating Fund. Our NGI Community Innovation Matching Grant Challenge and Paddle Raise also secured $77,000 in contributions in support of the Foundation’s Next Generation Initiative (NGI) and our three featured grantees: Little Friends, NAMI DuPage, and Teen Parent Connection. These organizations each received grants of $12,500 to further their innovative work on behalf of our community. View photos from the photo booth. Questions concerning the Foundation's Annual Benefit? 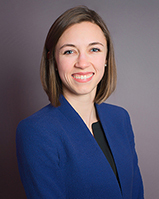 Please contact Kaitlyn M. Balsewicz, development officer, at kait@dupagefoundation.org or at 630.598.5292.